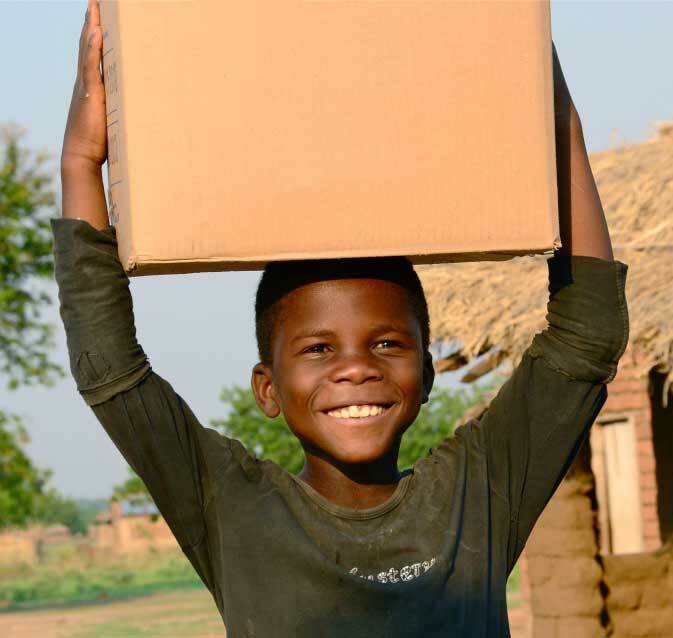 November 7, 2012: Since the first shipment went so well our food partners at Feed My Starving Children would like to help FTN ship a second 40 foot container of rice and vegetable meals to Burundi. So on November 7, we will load 272,160 more meals in Minnesota. Feeding The Nations will pay all expenses in shipping and clearing.